Hyde Park Winter Wonderland is a free to enter event held in Hyde Park for six weeks to include the Christmas period. Visitors are attracted by ice sculptures, the ice rink, Zippo's Circus, Christmas markets, mulled wine and themed rides in what has become a destination event for London. Various sizes of signs are used during the event with Christmas themed messaging. Larger signs at placed at each entrance to inform of opening hours, crime prevention etc, with smaller sizes on branded bases inside the site for directions and instantly updatable customer information. Event LED Signs provided scrolling LED Signs for a float at the Lord Mayor's Show. We worked with the designers to ensure the signs fitted with the infrastructure of the float for maximum impact during the journey around central London. 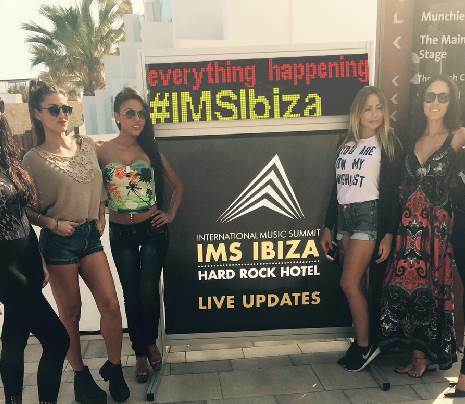 We have supplied conference signs for IMS Ibiza, a prestigious event that attracts top professionals from the world of electronic dance music. Multiple signs placed around the Hard Rock Hotel Ibiza display live updates to the attending delegates. The scrolling element of the sign is placed in a framework with a printed banner. 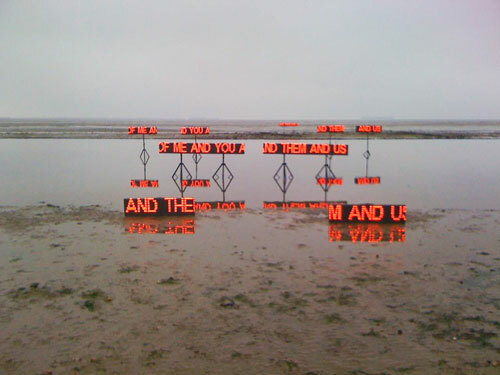 Signs were suspended over a tidal pool at Shoeburyness, near Southend displaying scrolling text and filmed as part of a project by Pacitti Company called "On Landguard Point" that premiered June 2012 during the Cultural Olympiad. "Thank you very much for the incredible job you did. All the effort and preparation really paid off. We were more than pleased with the results on the day. 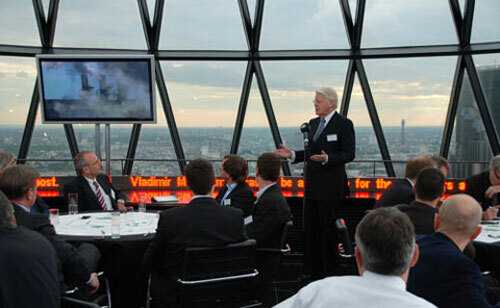 You have a very professional and organised approach to what you do, it really shows." As part of a televised production, LED panels were fitted together to form a longer ticker type scrolling sign to give information to the participants and viewers. 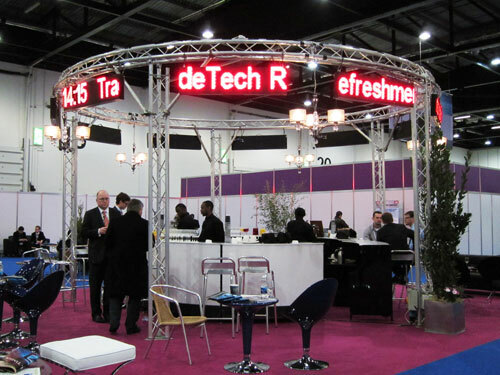 For a trade exhibition, a circular sign over the bar attracted custom and informed visitors of event times. 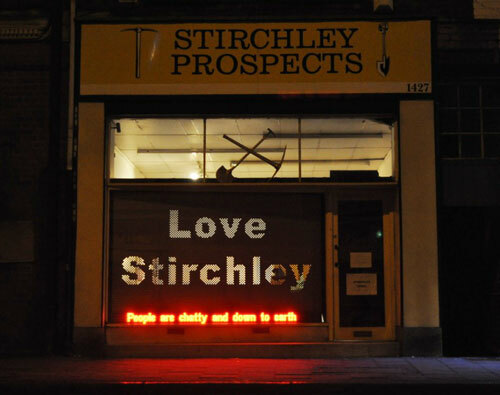 LED Signs were used to display messages written by the local community as part of an art installation called "Love Stirchley". The signs were rented for an extended period for this interesting project. "It's been a real pleasure working with you, thank you for going the extra mile to make it possible. We'd certainly come back to you and recommend you. Everyone who has seen it thinks it is 'brilliant', 'really good', 'genius', so we're very pleased with it. It's had a big wow factor, just where needed."